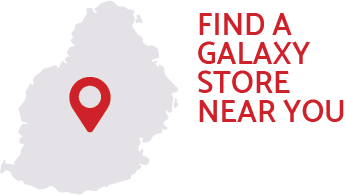 Galaxy is one of the leading retailers of consumer electronics, home appliances and leisure products in Mauritius. We are at the forefront of innovation in the retail market and strive to offer the best possible shopping experience around. 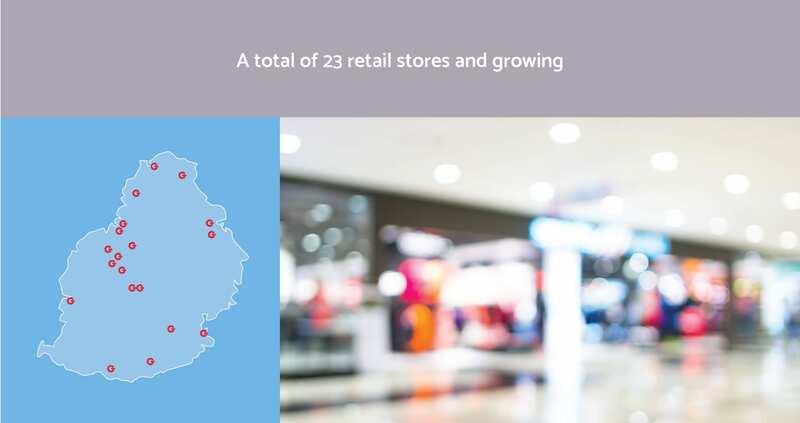 As of today, the dynamic Galaxy network comprises of 23 retail stores spread across the island to cater for the needs of both rural and urban customers. 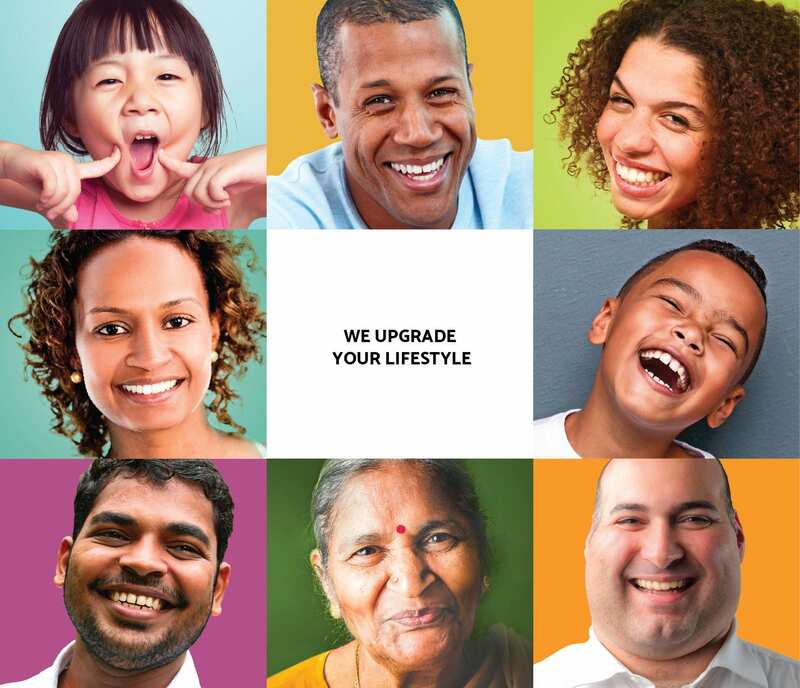 After more than 25 years upgrading people’s lifestyles, we have built an undeniable reputation across the island.